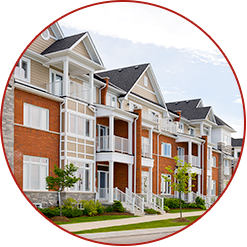 If you are looking to rent a house, apartment, condo, or commercial space, or currently own property but need to procure tenants, Quasar will be your guide for all of your needs. We offer over 30 years of sales, management and leadership experience. 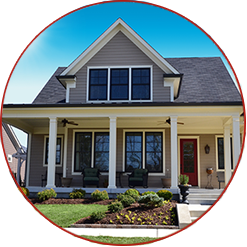 If you have a property to rent, Quasar Property Management and Real Estate will help you find the perfect tenant. And we always have several properties available for lease if you are looking for your new home. Looking to rent? Check out our available properties!